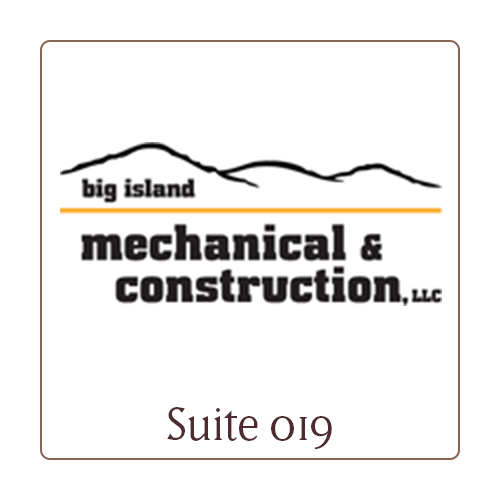 We at Big Island Mechanical & Construction, LLC are always available and at the ready. We can handle any of your needs, whether you have a technical question or your mechanical equipment requires attention. We are available twenty-four hours a day, every day of the year.